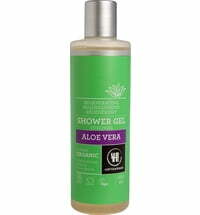 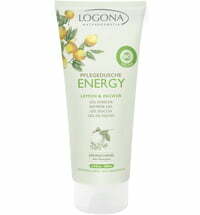 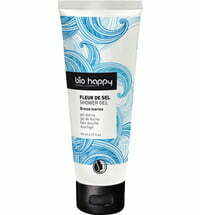 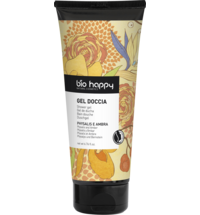 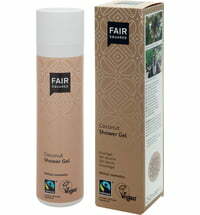 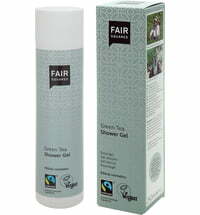 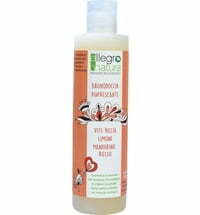 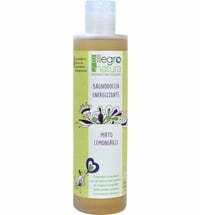 The natural shower gel cleanses the skin in a very delicate way and is ideal for dry and sensitive skin types. 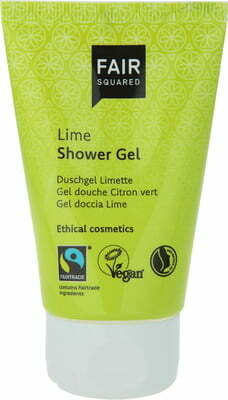 Fairtrade olive oil sourced from Palestine and limes from Brazil supply the skin with moisture without causing any dryness. 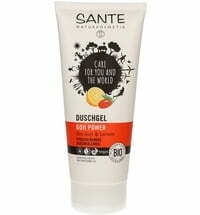 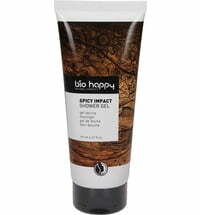 Natural vitamins, essential fatty acids, minerals and antioxidants lend the formula its anti-aging effect.